August 10, 2017 (Toronto, ON) – Junior national motocross rider Jake Tricco (Collingwood, ON) earned the first Yamaha bLU cRU Factory Ride Award of the 2017 racing season after a dominant performance at the Eastern Canadian Amateur National, held at Motocross Deschambault in Quebec on August 6. Tricco, age 15, finished first in Junior MX1, Junior MX2 and Junior MX3 on his 2017 Yamaha YZ250F and accumulated 200 points, far ahead of any other Junior rider. The bLU cRU Factory Ride Award is presented to the Yamaha rider with the most cumulative points at each of two major amateur motocross events in Canada. Winners receive a new Yamaha motorcycle to use for the 2018 season and a $2,500 Yamaha parts credit to be redeemed through their Yamaha dealer for parts, accessories, power equipment, Yamalube and more. A bLU cRU graphic kit from LimeNine is also included. “The Yamaha bLU cRU Factory Ride award keeps getting better each year,” says Bryan Hudgin, Race Director at Yamaha Motor Canada. “The aim of the program is to ensure talented, young Yamaha riders are getting the support they need to reach their goals in the sport. The second Yamaha bLU cRU Factory Ride Award will be presented at the CMRC Grand National Amateur Championship in Kamloops, BC on August 17-20. 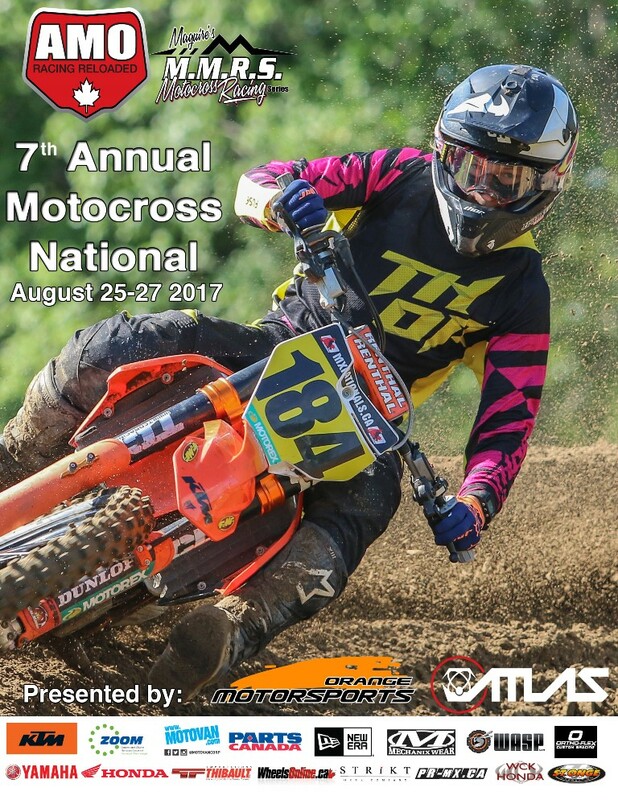 Due to the recent cancellation of the TransCan Canadian Grand National Championship at Walton Raceway, only two of the three scheduled Factory Ride awards will be presented in 2017.